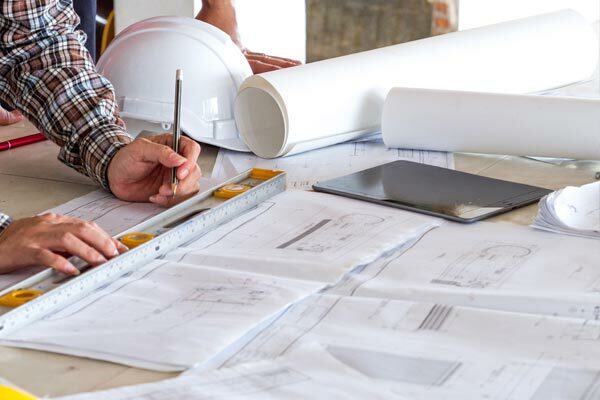 By choosing us for all your residential and commercial needs, you will experience the pleasure of working with a single competent organization instead of having the hassle and aggravation of trying to coordinate multiple companies to integrate your electronic systems into a working design. Before we begin, it's important for us to meet with you, discuss your needs, and propose the right set of systems to fit your budget. This is typically done on the jobsite or at our offices looking through plans and preparing for the next steps of design and pre-wiring. We know how serious of an investment our services are. Your project deserves this first step to ensure a smooth process and an end result that will truly enhance your lifestyle. Effective systems integration require careful planning, layout, and design. We offer advanced system design services. 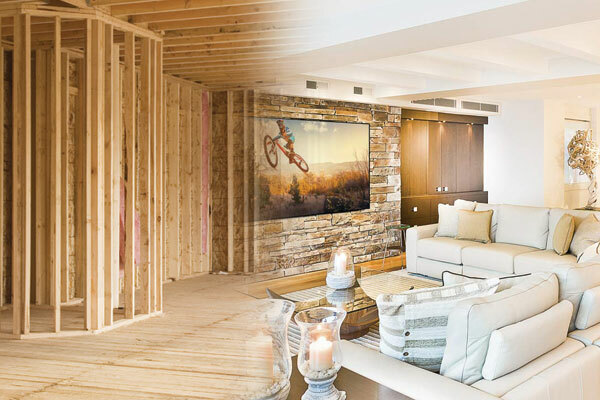 From automation control of various subsystems to fully themed home theaters, we are here to design and execute your systems just the way you envision them to be. You're already investing much of your time and money into your project. So, why not take the step to have your project professionally designed ensuring you not only have a good system but you have "your" system. There are many elements to a professionally designed system. Many of these are performed behind the scenes. Though sometimes not visible, each and every part of the system design is important to the quality and success of the final project. While there is a growing trend towards wireless solutions, a hardwired option for a majority of systems is always preferred for benefits of added reliability, security, and efficiency. Usually from a central location carefully positioned in your home or business, we will run the wiring for communications between all of your systems from the entertainment to security and overall home control. This is the phase where project truly starts to take shape. 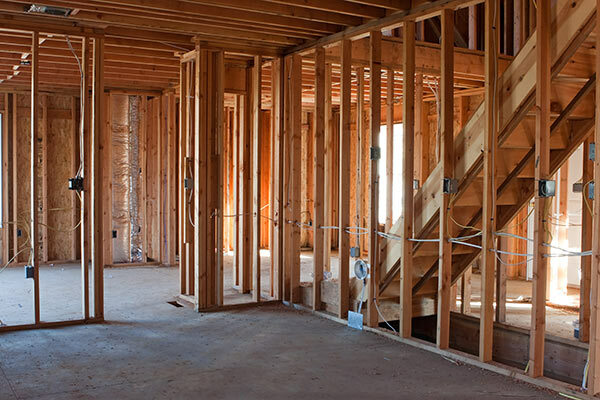 If it's new construction, then we're returning along with other contractors like the electricians, hvac, plumbers, etc. to "trim" out our pre-wiring stage. All of the careful planning allows our team to connect the right devices to the right wiring in the walls. From the speakers to light switches, smart thermostats, alarm panels, and many other system components, they're all starting to "integrate" together. We are all about long term client relationships and providing exceptional support for its products and services. With each new project we enter into a relationship that typically lasts many years. Our extended maintenance programs provide ongoing and preventative maintenance, system upgrades, and consultation on new innovations. Combined, these services serve to ensure that each customer’s system continues to function reliably and the all the benefits can be enjoyed to the full.